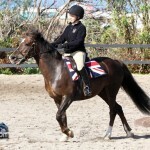 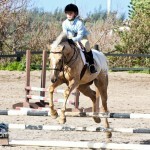 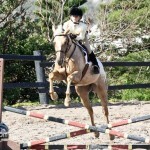 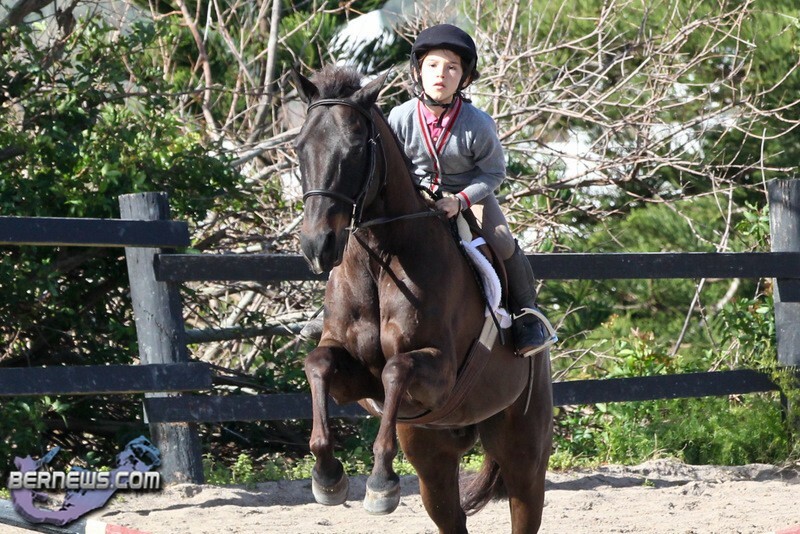 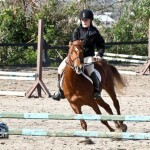 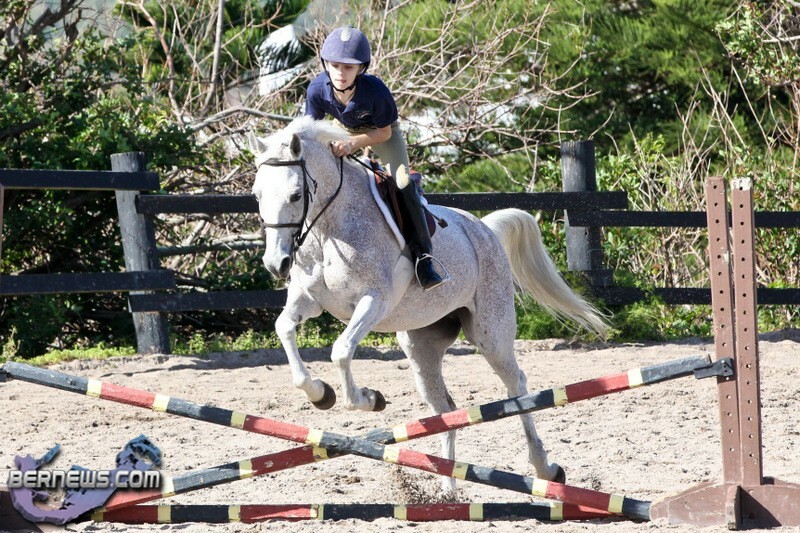 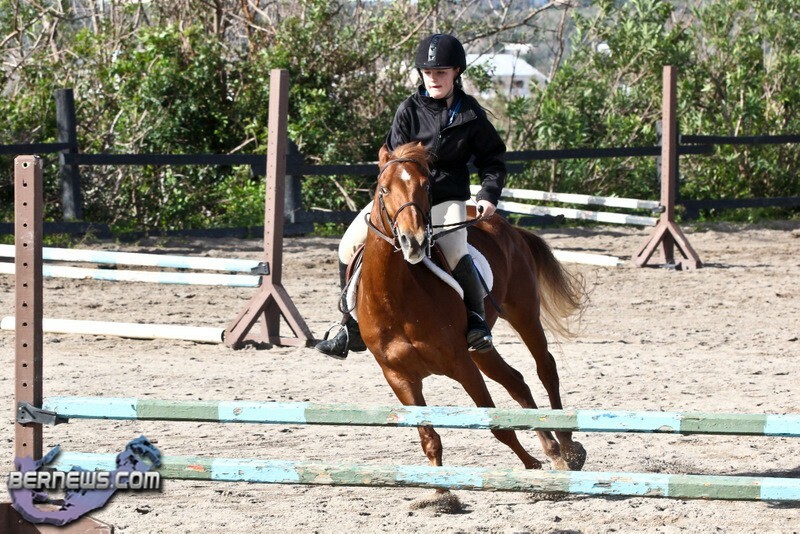 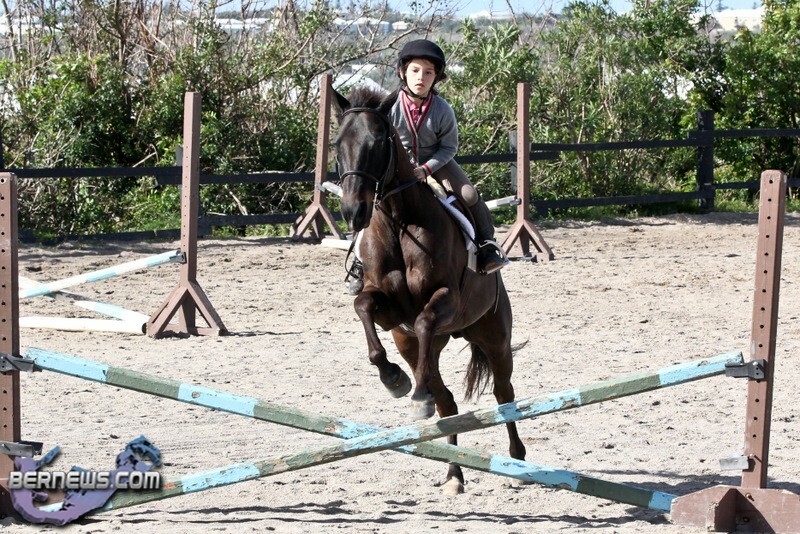 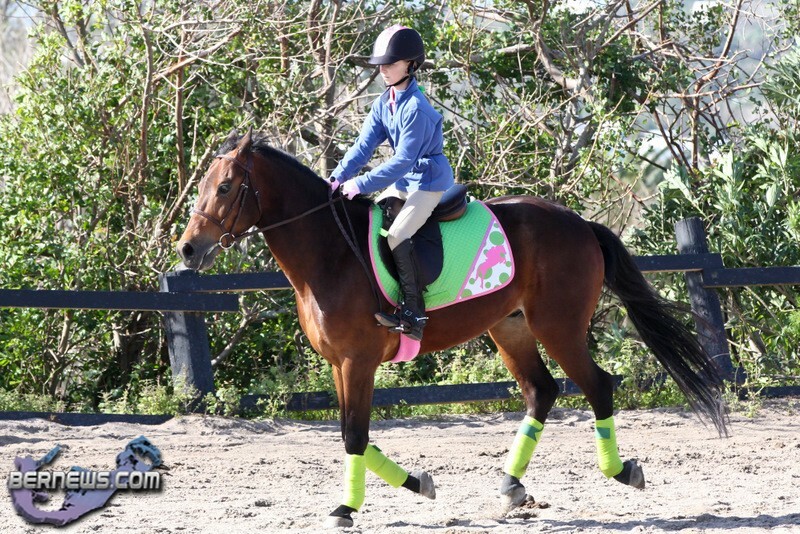 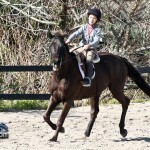 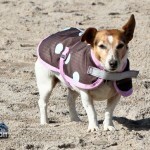 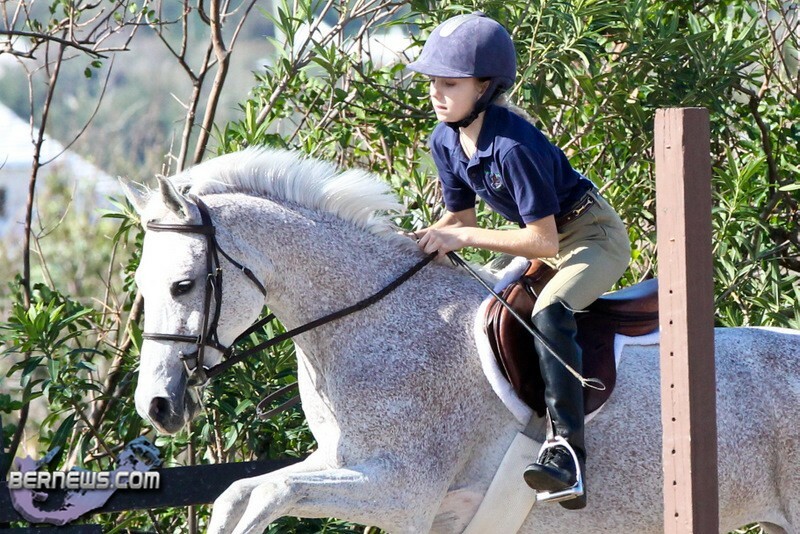 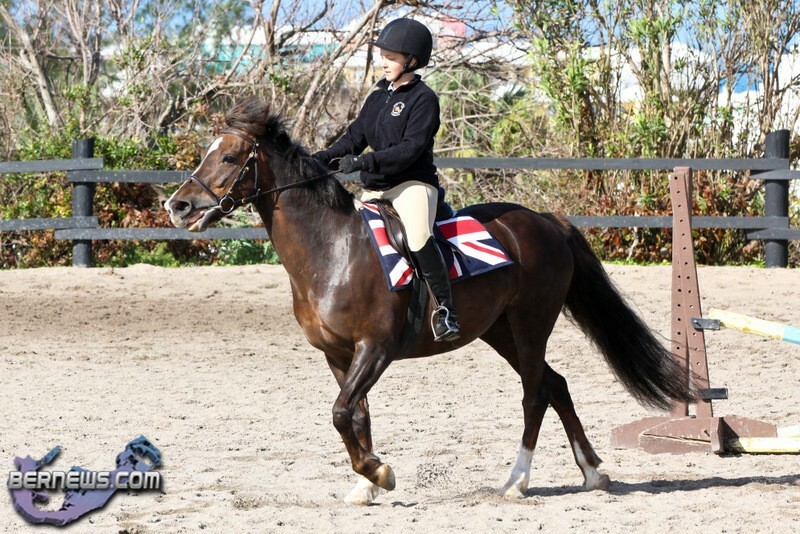 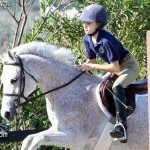 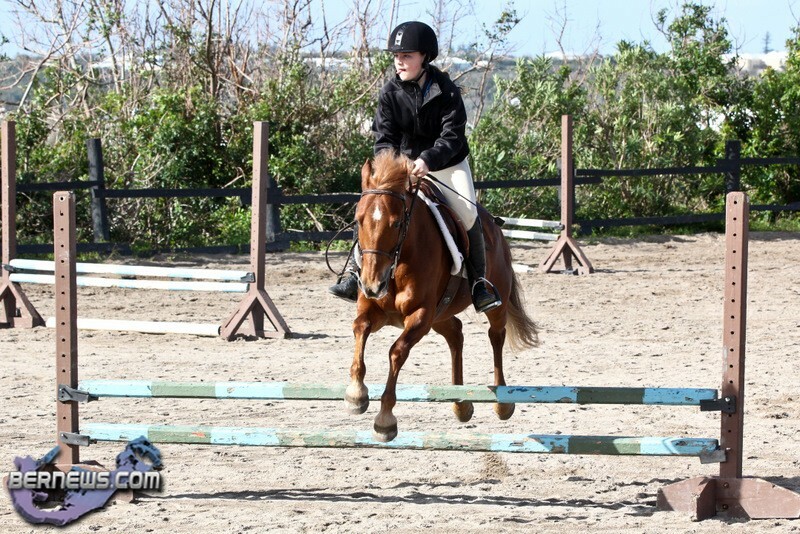 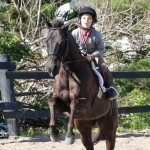 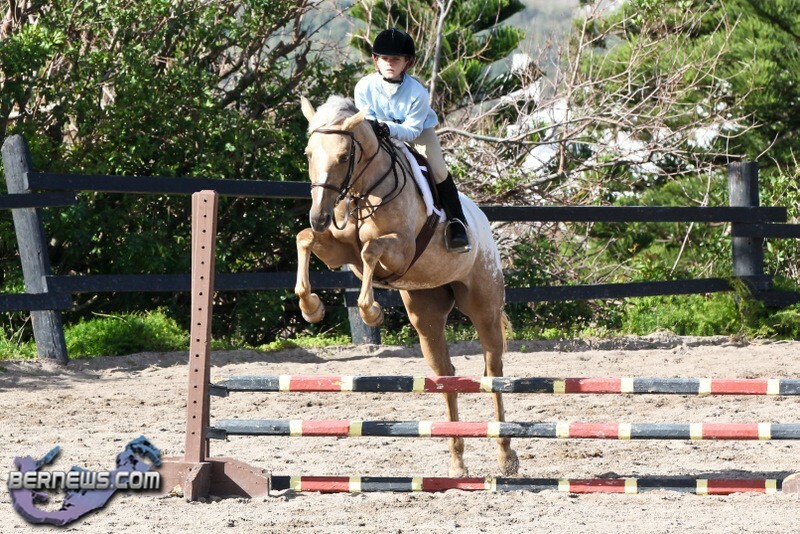 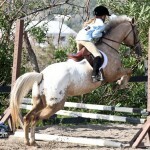 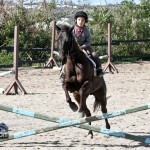 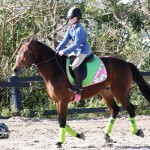 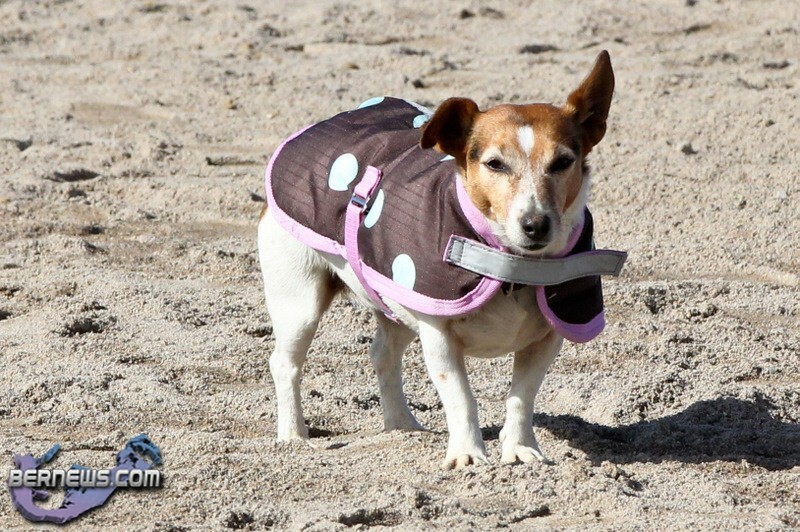 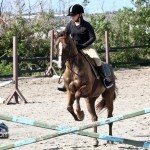 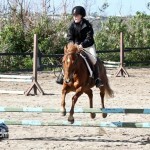 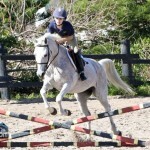 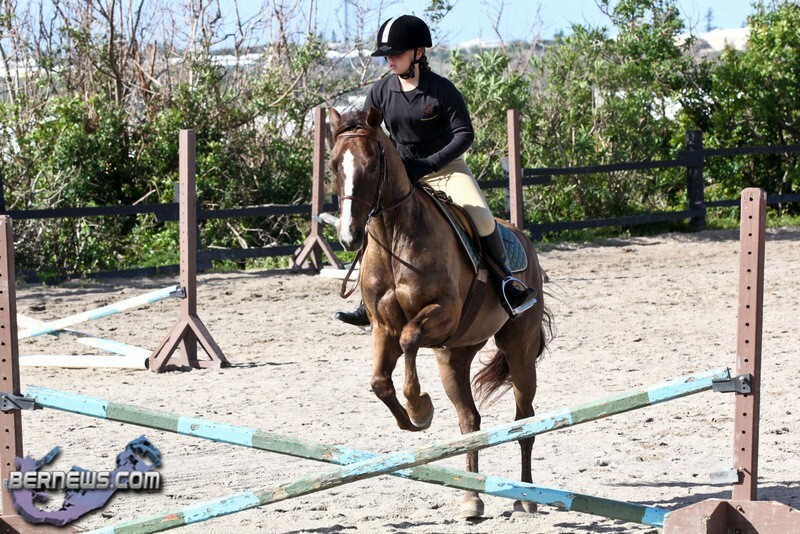 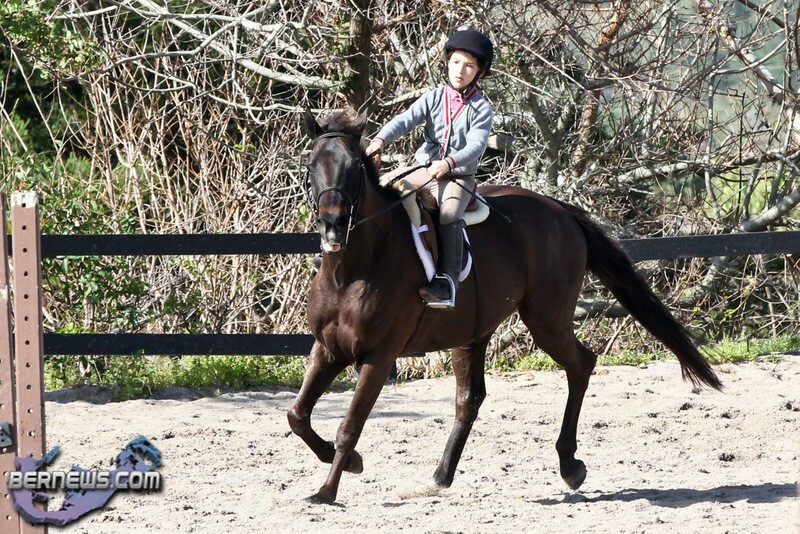 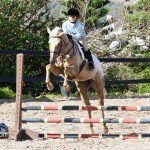 This past weekend [Mar.5], the Bermuda Equestrian Federation held a Junior Extravaganza Show at the Hinson Stables. 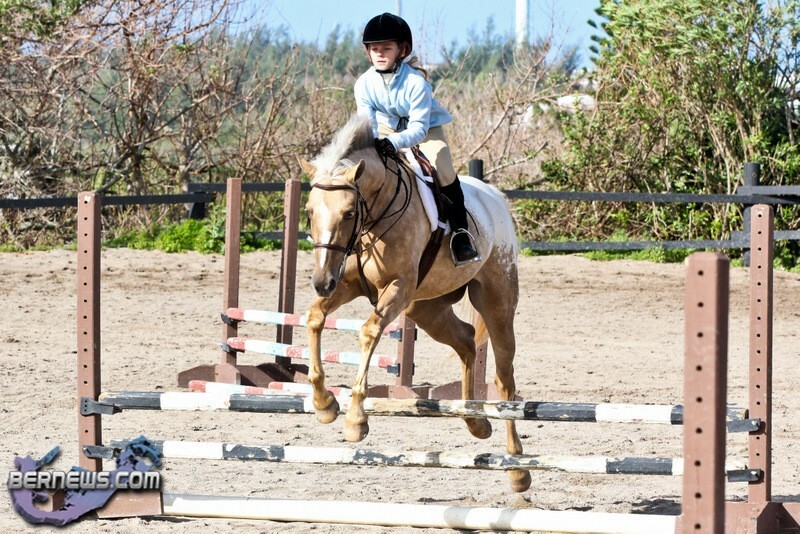 Samantha Stempel was declared the Champion rider with 38 points, while Arden Vickers was the Reserve Champion with 31 points. 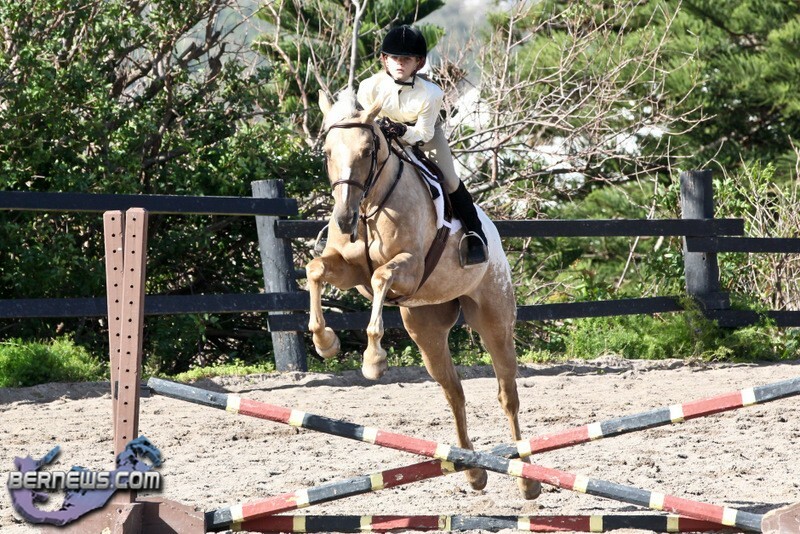 Arden Vickers riding Nikolavita won the first event of the day the Open Hunter Over X Rails. 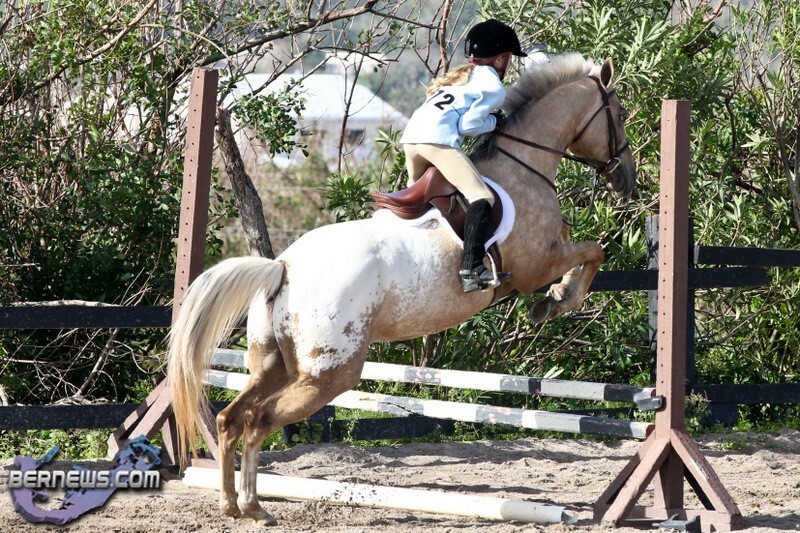 Samantha Stempel finished second riding Color Me Happy, and then won event number two the Equitation Over X Rails Under 15 Years, with Lauren Smith riding The Roan Ranger finishing second.